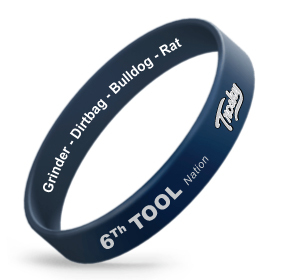 The Trosky Baseball Mental Game Wristbands offer players access to Nate Trosky acronyms used for tool development for each player to wear on and off the field. 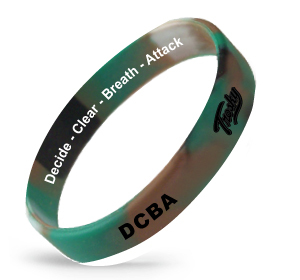 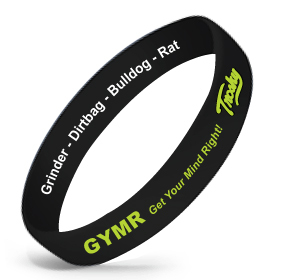 The Trosky Baseball Mental Game Wristband is a unique style of wristbands which have the text in different color debossed on the wristband with an inside text description. The contrasting colors used in the designing make the message stand out.